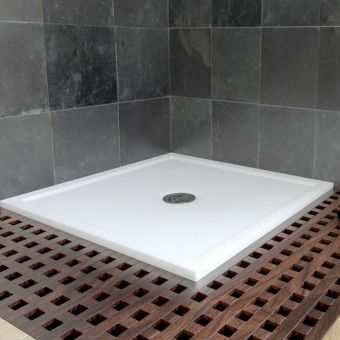 Choosing the most suitable elements to create an inspiring space in your bathroom can be a daunting prospect but with Bette leading the way in shower trays, this is one choice you can tick off the list without giving it a second thought. 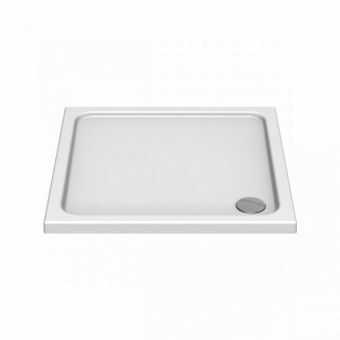 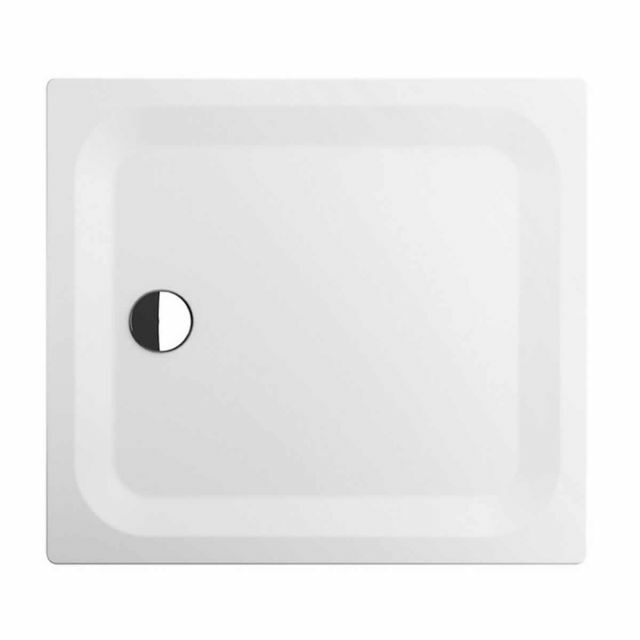 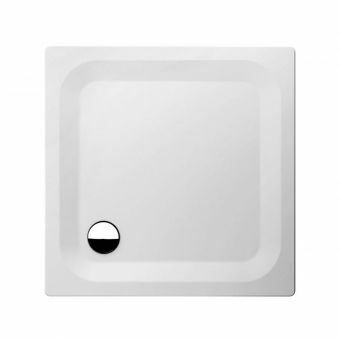 Their range of 35mm low profile trays from the Ultra collection is made from the toughest steel that will not rust or scratch thanks to the flawless glass enamel coating that is applied for a tough, durable finish. 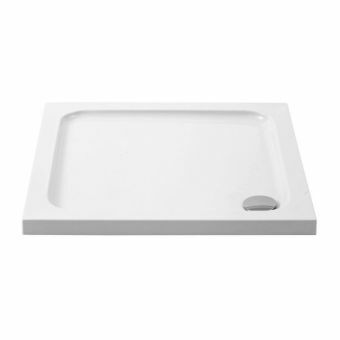 Bette is the premium German manufacturer of steel bathroom products providing top-class baths as well as shower trays. 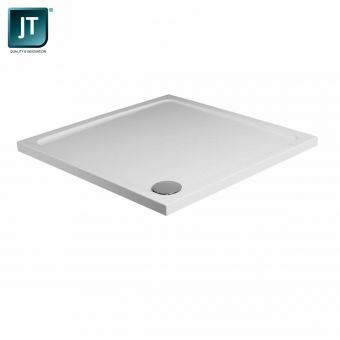 These square Ultra trays have been produced with big bathrooms in mind with the smallest being 1100 x 1100mm up to the largest at 1500 x 1500mm. 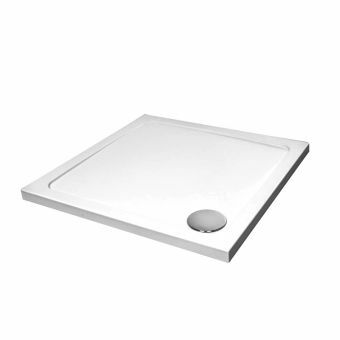 A matching chrome-capped waste set can be added to provide all you need for a quick and clean installation. 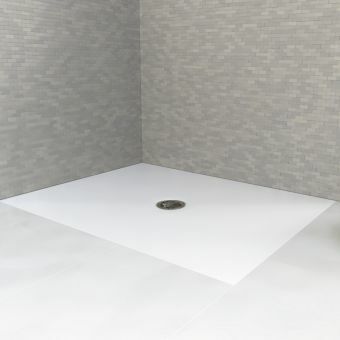 However, other options can be specified such as Antislip, installation frames and upstands, just call for more information.